Thank you for visiting Jefferson's webpage. 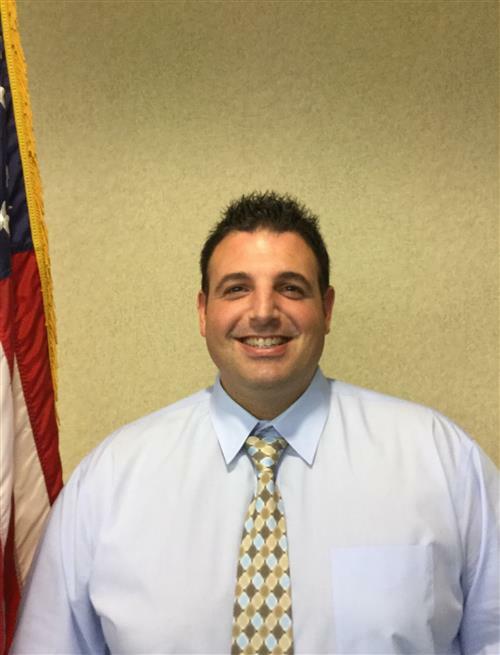 My name is Chad Bongiovanni and I am the Principal at Jefferson MS. I am entering my third year as Principal and fourth year at Jefferson. Prior to being an administrator at Jefferson, I spent one year as a District-Wide Instructional Coach and seven years as a classroom teacher at S.G. Love Elementary School. It has been my pleasure to be at part of Jamestown Public Schools in multiple capacities over the past 11-years. Please do not hesistate to reach out to me if you have any questions, comments, or concerns. Thank you for supporting your child's education and for making a positive impact on his/her school career.